Entries in Autumn Arts 2012, the 37th annual juried art show sponsored by Vance-Granville Community College and the Kerr Lake Art Society, have been judged and are on display at VGCC. The public is invited to view the artwork on the second floor of Building 7 on the college’s Main Campus in Vance County through Nov. 20. Viewing hours are 8 a.m. to 8 p.m., Monday-Thursday, and 8 a.m. to 4 p.m. on Fridays. 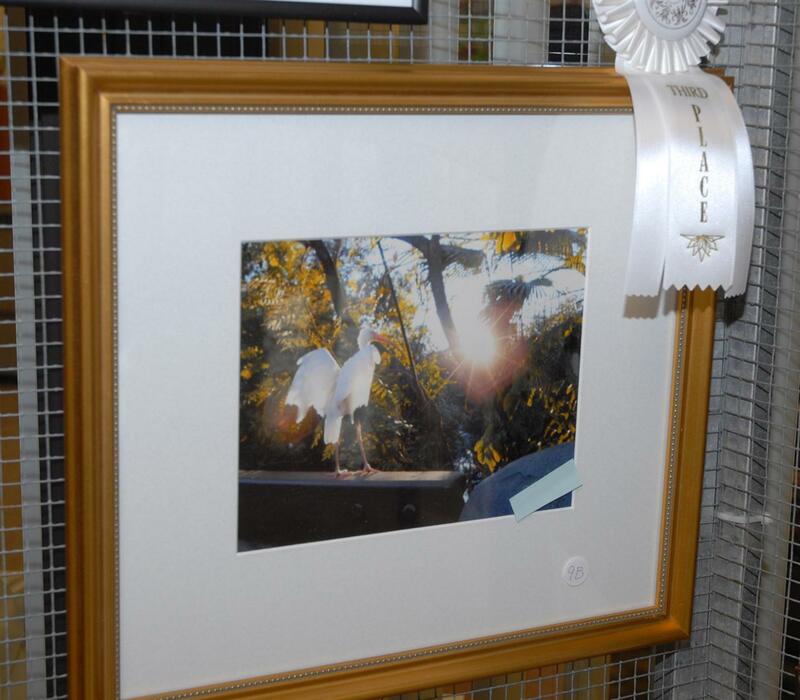 This year, cash prizes were awarded for the best original works in four categories: Oils and Acrylics, Water-colors, Photographs, and “Other Media.” In each category, the first place-prize was worth $100, with second-place and third-places prizes worth $50 and $25, respectively. 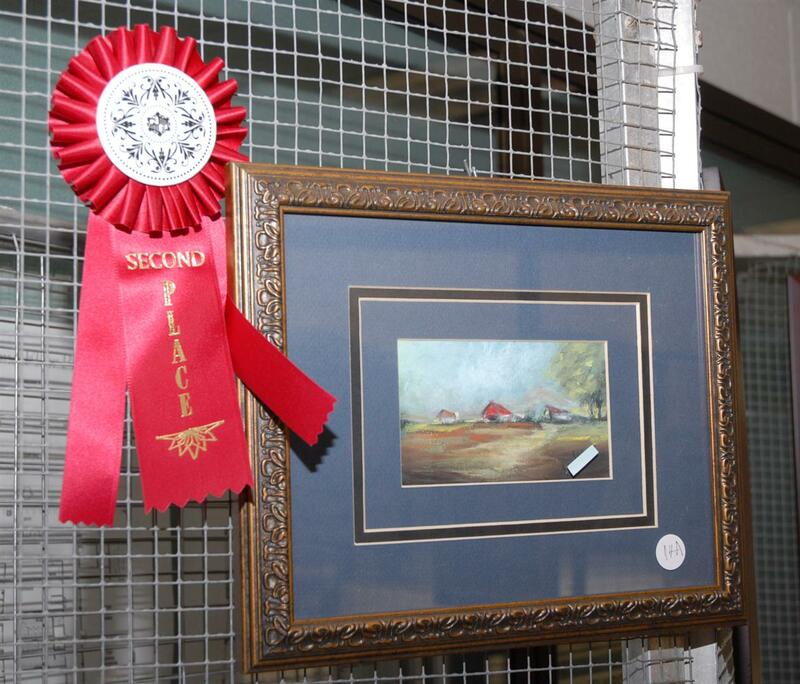 In the Oils and Acrylics category, the top prize went to Bunny Matthews of Stovall for her painting, “Summer Table.” Dale Pittard of Oxford won second place for “Garden Friends,” while “Lily Pond” won third place for artist Linda Cash of Oxford. In the Water-colors category, Lin Frye of Oxford placed first with “Rosy Grapes.” “Embassy” by Lelia Brigham of Henderson won the second-place prize, while “Iris” earned the third-place ribbon for Laurie Stephens of Oxford. 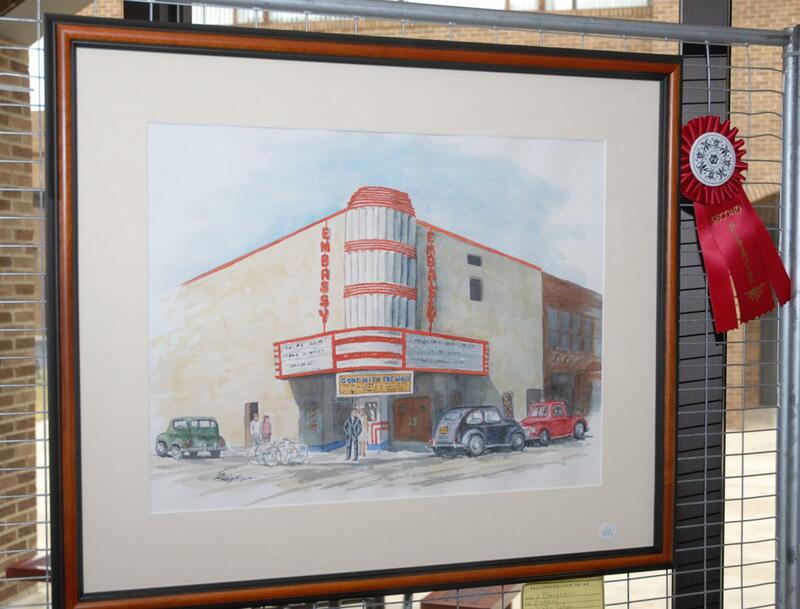 In “Other Media,” Jaye Williamson of Oxford was awarded the first-place prize for the pencil work, “Street Vendor.” Second and third-place prizes went to Ann Wilson of Henderson for “Pleasant View” and to Susan Altvater of Louisburg for “Collie Pup,” respectively. This year’s juror, or judge, was Everett Adelman, an art professor and curator from North Carolina Wesleyan College. Adelman awarded honorable mentions to several artists, including Cynthia Graham of Henderson, Selena Bullock of Kittrell, Jaye Williamson of Oxford, Bunny Matthews of Stovall, Deborah King of Henderson, Diane Rainey of Oxford and Dolores Wilkinson of Oxford. For more information, call Lelia Brigham at (252) 492-5281 or Gabrielle Norfleet at (252) 738-3275.